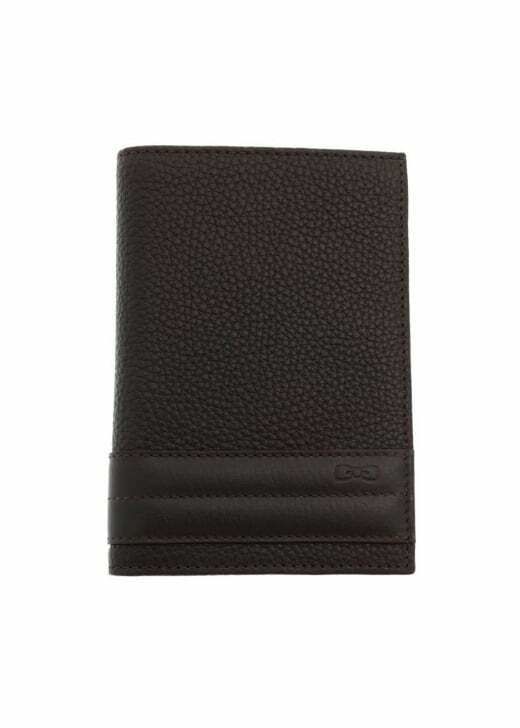 Eden Park's Stripe Leather Wallet is a stylish wallet for men with their discreet logo in the corner. Eden Park's Stripe Leather Wallet is a stylish wallet for men with their discreet logo in the corner. It is neat and practical and offers a number of organiser compartments and pockets.